Every day we hear more and more about environmental issues that are having a disastrous impact in the world we share together. We live in scary times and with each day that passes, it can feel like the end of the world is drawing closer. This might seem like a pretty extreme suggestion to make, but with the irreversible damage being done to this planet having drastic consequences, we all need to re-think the way we live our lives. So, what can we do? Well, along with the usual cutting down on waste, eating less meat, driving less, etc. etc. etc… perhaps we need to start thinking about taking a little more extreme action, a little more rebellious action, some might say. 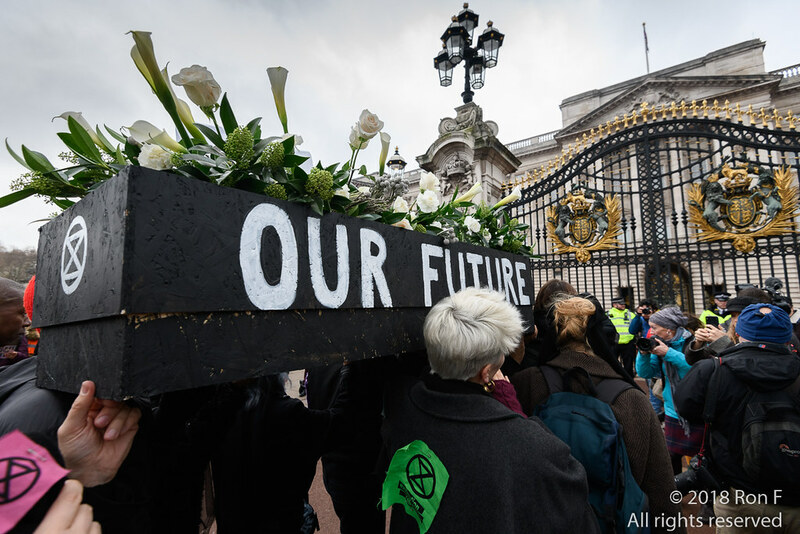 And that’s where environmental activists Extinction Rebellion come in. Okay, so getting your bum out to prove a point is not to everyone’s taste (although come on, who wouldn’t love to moon the Prime Minister? ), but why not join the group on 15th April (and every day after) to take over Parliament square and tell MPs that the time for change is now! 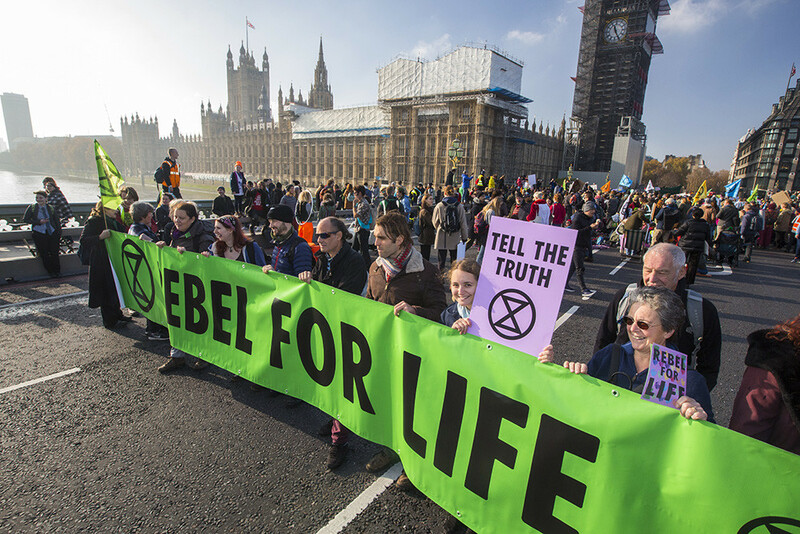 If you can’t make it there, then Extinction Rebellion plan on taking over the whole of London that day by taking action wherever they can. Don’t wait until it’s too late, rebel and act now! Find out more about the group and what they have planned on their website. 10 steps to plant based. Step 7: Be flexible, for a while. 10 steps to plant based. Step 6: Start at home. 10 steps to plant based. Step 4: Begin with the small swaps. 10 steps to plant based. Step 5: Buy consciously. 10 steps to plant based. Step 3: Feel guilty. 10 steps to plant based. Step 2: Become disgusted.